With over 1000 films submitted and some really high quality shorts from around the world it was an incredibly hard task to make this year’s selection, and we have some really great shorts on show this year for your enjoyment. 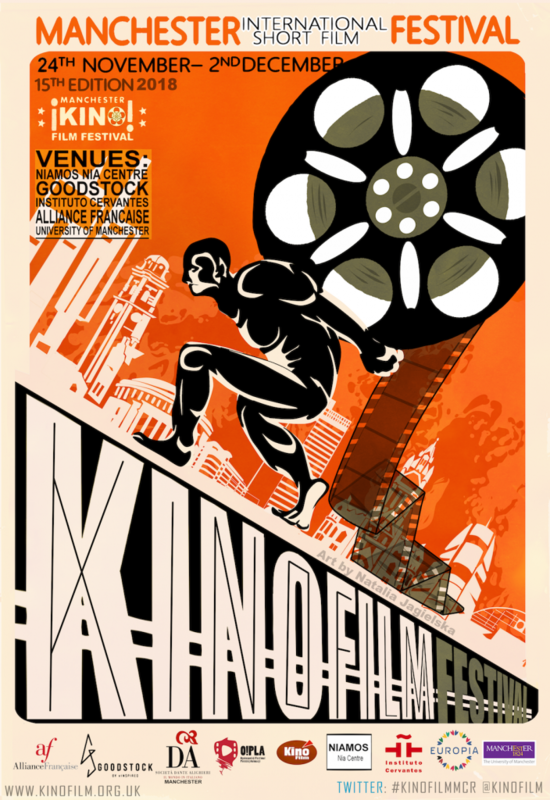 We have almost 300 short films, 2 features and 45 screenings over 9 days. We have a fantastic line up and its a big thanks to all the filmmakers that submitted their films this year. Congratulations to those selected and condolences to those whose films where not accepted on this occasion. We searched the Campanile Hotel group and there are rooms available on some nights for £45. 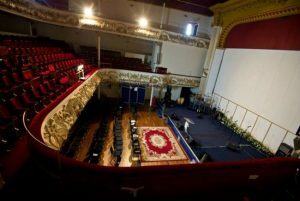 15 -20 mins walk to our main venue on Chester Road. If you are on budget, remember the back packer hostels such as YHA Manchester (Castlefield), Hatters Manchester / Hatters Hilton Chambers (both central Manchester). It may also be worth checking out the many apartments style accommodations such as Stay City Apartments who have prices from £65. This year we are using the fabulously historic Nia Centre in Hulme, now known as Niamos. 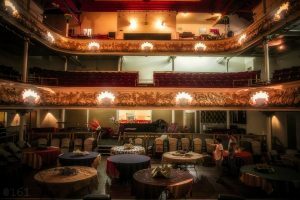 Most famously known as the BBC Playhouse in the 50s and 60s and before that the Grand Junction Picture House (originally the Hulme Hippodrome). This wonderful iconic building in Hulme will be the main festival venue this year and returning to film presentation for the first time in nearly 70 years. 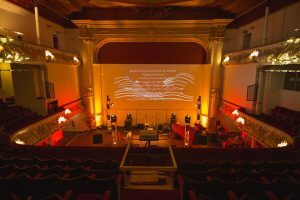 We will be using the original auditorium featuring the wonderful and original proscenium arch, original circle cinema seating, and we’ll be installing a big screen to show your films on. We will also have a second screen on the upper floor conference room, as sadly we cannot fit all our 40 plus programmes on one screen. We will also be holding screenings of the Spanish Shorts and Italian Shorts programmes at the Instituto Cervantes on Deansgate with our partners Cervantes and Dante Alighieri and the French Shorts programme will take place at our partners Alliance Francaise building on Portland Street. Tickets, standard ticket prices will be £5 / £4 (concessions), £3 at Goodstock. Screenings at Cervantes and Alliance Francaise will be free and should be booked in advance. Individual screening tickets will be on sale soon on Eventbrite and festival passes are available now on Allevents ticket site. Passes for the 9 days are £50 (including the opening Gala on Sat 24th Nov, the Iranian Cinema day on Sun 25th and closing awards Gala on Sun 2nd. Passes for the 7 days (excluding the opening weekend, Opening Gala and Closing Gala are £35). Ways you you can help us. Volunteers. Do you have useful skills or film festival experience, or just eager to get involved in the Festival. If so we need your help now. So if you fancy volunteering on this year’s festival or are even available now, please read out volunteers section, complete the form and we’ll be in touch. More announcements soon. Please check back regularly. Sorry about that Helen. I forgot the link but I added, did you find it?